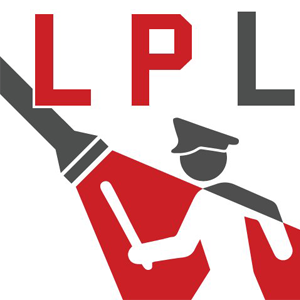 Join the NYCLU campaign to get public officials to end police secrecy. Support El Grito and learn more about their ongoing community organizing. 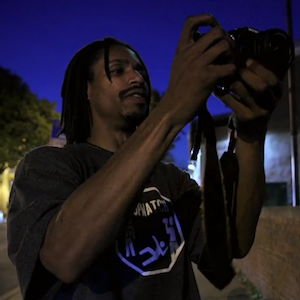 Get tips on safely and effectively filming the police and protests. Explore our Toolkit for guidance on developing your own database. Civil Rights Law 50-a has been around since 1976. It’s initial purpose was to prevent criminal defense lawyers from using “unverified and unsubstantiated” civilian complaints against officers testifying as witnesses in court. Over the years, the law has been interpreted more broadly, especially under the administration of Mayor Bill de Blasio. For example, the law is being used to prevent the disclosure of specific information related to officers’ personnel records, such as disciplinary records. The law has steadfast support from the city’s police unions, which continue to fight against the disclosure of records related to police misconduct. They have even asserted that footage from police body worn cameras should also be protected by Section 50-a. Fortunately, in February 2019 a New York State court ruled that NYPD body camera footage can be made public and should not be considered a personnel record. Police unions also argue that the law helps protects officers from unwarranted invasions of privacy, yet advocates argue that many of the safeguards included in Section 50-a are already in the New York Public Officers Law and the Freedom of Information Law. Public interest in repealing the law has grown over the last few years. High profile cases, like the police killing of Eric Garner and aggressive arrest of tennis star James Blake – both captured on video – have shed light on the challenges this law presents to lawyers, journalists and advocates working to secure justice. Eyewitness video is key in exposing and corroborating incidents of misconduct, but greater transparency is critical in the fight for truth and accountability. 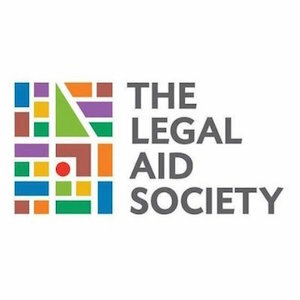 WITNESS is joining local advocates like the NYCLU, Legal Aid Society and the New York City Bar Association and to call for New York State to repeal Section 50-a. Learn more about how you can take action here. Across the U.S., activists, researchers and journalists are working to make police data more accessible and transparent. There are a handful of crowdsourced databases and projects that track police killings, misconduct, complaints, etc., but few of them collect or analyze video. This project aims to support the creation of flexible, interactive, sustainable and secure platforms that enable distributed video submission as well as new models for contextualizing video for impact storytelling. While there isn’t a “one-size-fits-all” solution to these issues, we think there are some shared values and basic practices that can help manage collections of human rights videos as safely and ethically as possible. For example, if groups documenting police abuse across the U.S. used similar data models and collection processes, this would make the data easier to share across groups and lead to more robust datasets. 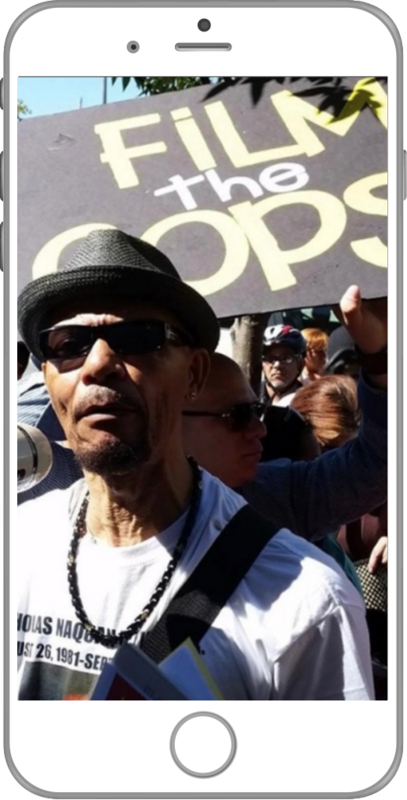 WITNESS is working with groups like Berkeley Copwatch to test our learnings and the tools we created for this project with El Grito, and hope to continue this process with others. We are also working with data scientists, journalists, archivists, lawyers and activists around the world to further discuss these values and document, test and create innovative solutions. Get in touch if you’d like to share your thoughts or feedback. Developing community metadata standards, such as a metadata schema and thesauri, would help make info collected about videos of police abuse easier to use in advocacy and reporting. Finding secure, affordable storage solutions is key to maintaining a sustainable archive. Thinking through issues like consent, security, and privacy is essential for ensuring an ethical human rights video project. Working directly with community members provides key details and background about the videos and fosters interest and energy around preserving local history. Building collaborations with stakeholders like lawyers, journalists or advocacy groups can help collections remain sustainable and better serve the needs of those fighting for justice. 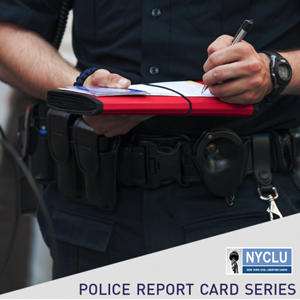 These reports and advocacy campaigns provide in-depth information about the issues within our police departments and criminal justice system. 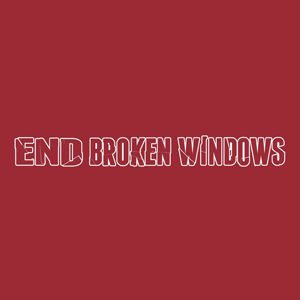 An alliance of over a dozen grassroots community organizations from across NYC committed to ending the unfair criminalization of poor communities of color by Broken Windows policing. 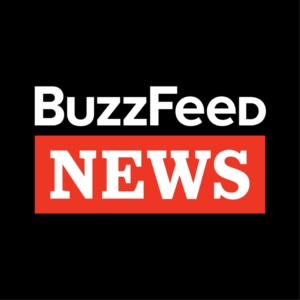 Buzzfeed News investigated 62 incidents of police misconduct where video documentation contradicted police reports or officer testimony. 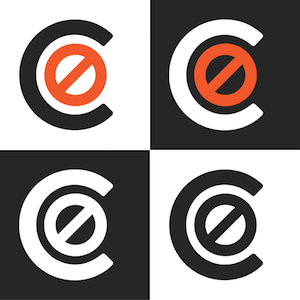 CAPStat is a curated database of officers with a history of misconduct that supports attorneys in building stronger cases for their clients. 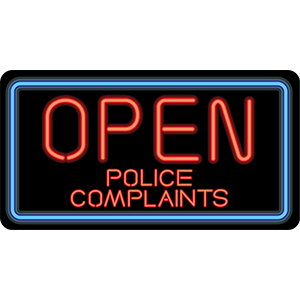 A searchable database compiled by NYC’s Civilian Complaint Review Board. The site includes data on complaints, allegations, victims and alleged victims and members of service. 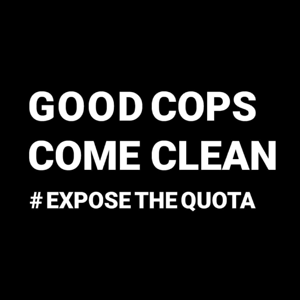 A non-profit, non-partisan organization that applies rigorous science to the analysis of human rights violations around the world, including a project on policing in the U.S.
An in-depth report on how the NYPD’s 42nd Precinct, The Bronx D.A.’s office and the City of NYC conspired to destroy Black and Brown Lives, by journalist Shaun King. 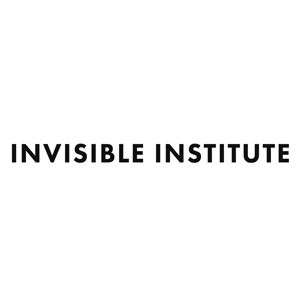 A journalistic production company on the South Side of Chicago whose mission is to enhance the capacity of citizens to hold public institutions accountable. A research collaborative collecting comprehensive data on police killings nationwide to quantify the impact of police violence in communities. A data-informed platform that presents comprehensive solutions to end police violence in the U.S. Developed with contributions from activists, protesters and researchers across the nation. WITNESS’ Media Lab reviews the role of video in attaining accountability for police abuse, and offers guidance for advocates and journalists interested in using video for change. A 2017 NYCLU report on how New York Police Departments resist transparency. 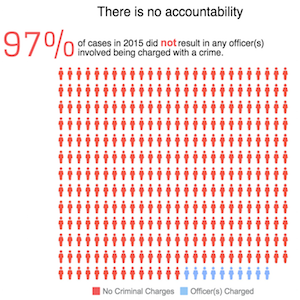 A Lucy Parsons Lab project to improve police accountability using public and crowdsourced data. 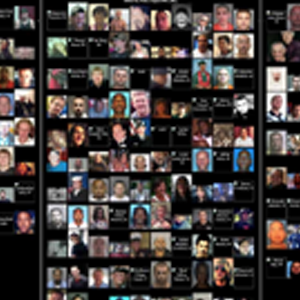 Crowdsourced database on police killings across the U.S., dating back to 2013. An open-source platform that helps victims of police abuse create, save, and share digital police complaints. 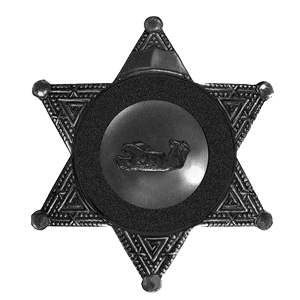 A curated platform of L.A. Sheriff’s Deputies involved in serious misconduct compiled by Dignity and Power Now.